Baltimore County Councilman David Marks announced on Monday that repairs would begin this week to the Whitemarsh Run in the vicinity of Upton Road in Carney. 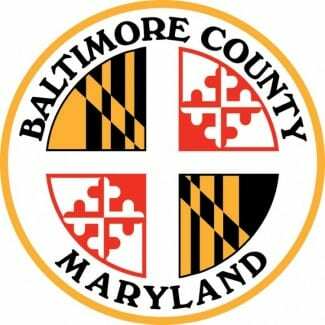 Baltimore County awarded the construction contract to Ecotone, Inc., an environmental company which specializes in ecological restoration. Construction will occur throughout the winter, and trees and shrubs will be installed in the spring. The project is estimated to cost $1.3 million. Approximately 2,200 linear feet of Whitemarsh Run will be affected. “I have strongly supported efforts to improve deteriorating tributaries throughout northeastern Baltimore County, both here and at Jennifer Run,” said Councilman Marks.